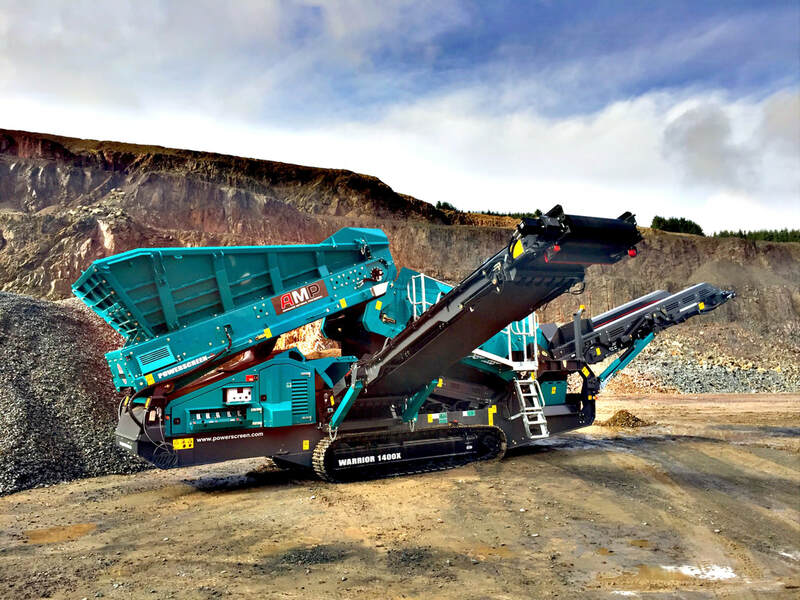 Suited for medium to large scale projects, the Powerscreen Chieftain is an ideal machine for fine screening sand and gravel, aglime, crushed and recycled materials, and much more. Incline screens are used most often in fine screening, where steeper angles may be required. 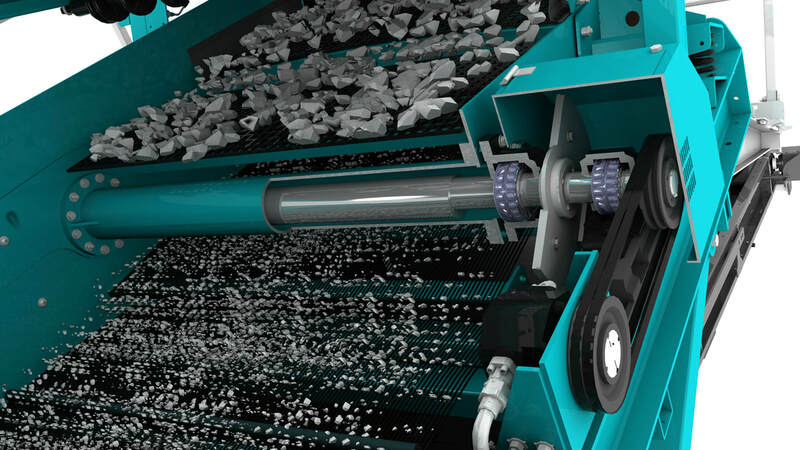 They are also useful in recycling applications, where oversize materials need to be recirculated to crushers. 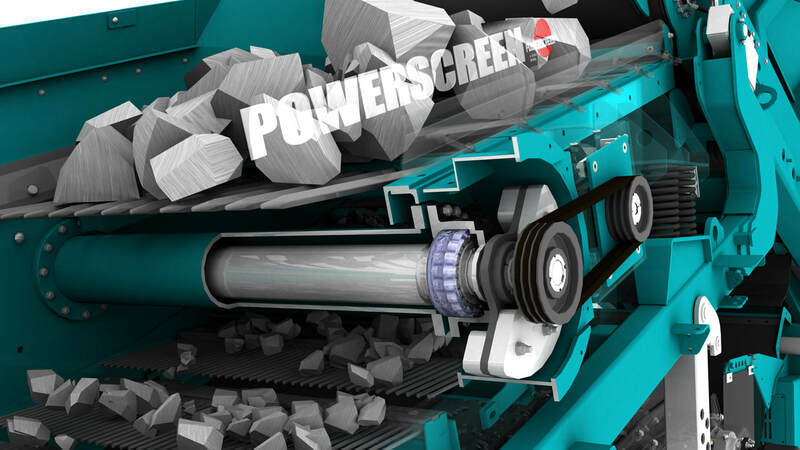 The Powerscreen Warrior is a heavy duty screen suited to the toughest screening applications out there. It can be put into many applications and suit many materials, from large to small. The main feature of this heavy duty screen, that allows it to screen larger materials, is that the oversize material does not make any direction change in the machine; it is fed into the hopper, over the screen, and off onto the tail conveyor. The Warrior is highly aggressive and can produce high production in the toughest of applications.